» Why Did Kyrgyz Stage a Protest Outside the Chinese Embassy? Uyghur scholar and activist Ilham Tohti said Wednesday that he has been placed under house arrest for the fourth time this year, possibly to prevent him from speaking out as representatives from the U.S. and China wrapped up an annual dialogue on human rights. The university professor is an outspoken critic of the government’s treatment of Uyghurs, whose homeland is in China’s northwestern Xinjiang region and who complain of discrimination by the authorities and the country’s majority Han Chinese. He was placed under house arrest at around 4:00 p.m. Tuesday in the capital Beijing, where he lives and teaches economics, he told RFA’s Uyghur Service. “Since yesterday [Tuesday] I am not allowed to step outside of my residence,” he said, adding that three or four people were sitting in his hallway and by the elevator who had even stopped him from walking in the hallway to escape the heat in his apartment at 2:00 a.m. on Wednesday morning. This year’s two-day rights dialogue, which began Tuesday, was held in Kunming—the capital of China’s Yunnan province—and the U.S. State Department had said Washington planned to discuss rule of law, freedom of religion, freedom of expression, labor rights, and the rights of ethnic minorities in China. 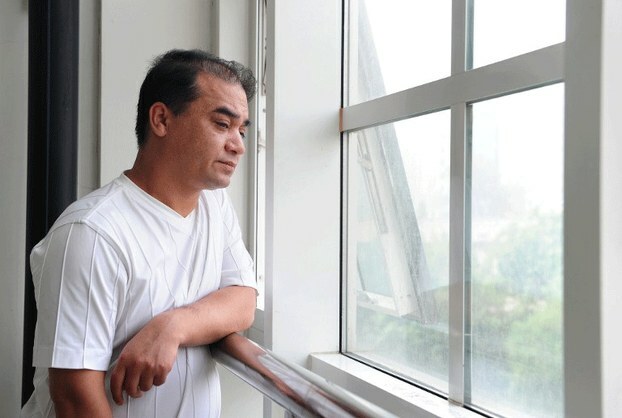 Reports said that a number of Chinese activists held a protest in Beijing during the talks, demanding to be included in the writing of China’s annual human rights report, and Ilham Tohti said he believed that might also be why he had been refused the right to leave his home. “Another reason could possibly be that they are blocking me from participating in the human rights protest which is being held in front of the Chinese Foreign Ministry,” he said, adding that he is also a supporter of human rights lawyer Xu Zhiyong and activist Hu Jia. Ilham Tohti also said in a letter he wrote on Wednesday and sent to RFA that he had asked a member of the security team guarding his door whether he believed that holding him under house arrest was legal. He said that ten of his students had come to see him, but all were forced to register with the police. The scholar said that he had been placed under house arrest on four separate occasions since March this year, without providing details. Ilham Tohti was detained in February at the Beijing airport and prevented from taking a flight to the United States to take up a post as a visiting scholar at Indiana University. 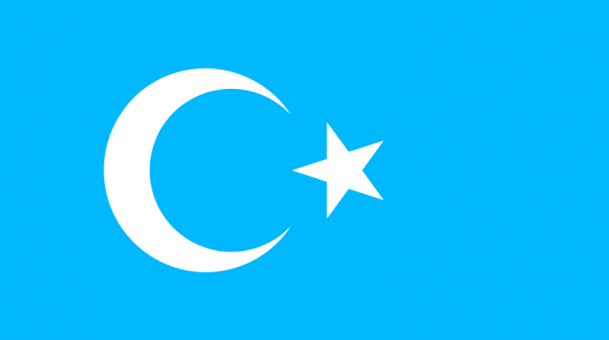 Following Beijing’s refusal to allow him to leave the country, unknown hackers attacked his website, Uyghur Online, which is hosted overseas and discusses Uyghur social issues and news from Xinjiang, briefly shutting it down. He has spoken out for better implementation of China’s regional autonomy laws in Xinjiang, where Uyghurs say they have long suffered ethnic discrimination, oppressive religious controls, and continued poverty and joblessness. Last week, 24-year-old Mutellip Imin, a Uyghur student who once worked as a volunteer for Ilham Tohti’s website, was detained by police at the Beijing airport as he was preparing to fly to Turkey to continue his studies, according to a friend. Reported by Qiao Long for RFA’s Mandarin Service and Mihray Abdilim for RFA’s Uyghur Service. Translated by Feng Xiaoming and Mamatjan Juma. Written in English by Joshua Lipes.